Located just off of I-15 in St. George, Utah the Best Western Coral Hills Hotel is the perfect place for your visit to Zion National Park, Bryce Canyon National Park, Grand Canyon National Park, Snow Canyon State Park and a host of other scenic attractions. Ten local golf courses, family amusement centers and parks all provide days of year-round fun. Guests of the Best Western Coral Hills will find the best in customer service, amenities and accommodations all for an affordable rate. Offering 98 spaciously-appointed guest rooms, each complete with cable satellite television with HBO and Disney, free high-speed Internet access and a FREE FULL, HOT BREAKFAST, a stay at Coral Hills is a vacation in itself. This Saint George hotel’s additional amenities include an outdoor heated swimming pool, spa and fully equipped exercise facility. Luxury suites with spa are also available. 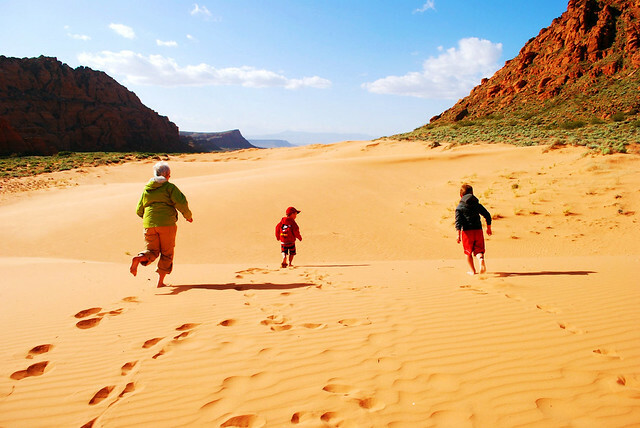 Many guests are drawn to the St. George area by the variety of Summer and Winter activities that can be enjoyed including; golfing, hiking, mountain biking and fishing. Guests often choose this Saint George hotel when attending the Saint George Marathon, Ironman, soccer events and Days of Camelot Festival. The Dixie Convention Center and the Tuacahn Outdoor Theater are also conveniently located near this hotel.